When summer rolls around, we are all looking for an excuse to sit out under the sun. What better than reading a book that pulls you in and won’t let go? And, if you happen to be absorbing information and insights that expand your horizons professionally, so much the better. Sometimes educational reading can be dry and dull. With so many activities competing for your attention during the lengthy daylight of July and August, it takes a truly compelling page-turner to ward off distractions and commit to a relaxing read. 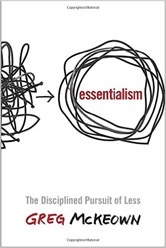 Our summer reading list has plenty to offer in that regard. We picked 12 of our favorites, with a heavy focus on breaking through and capturing attention in today’s cluttered environment. Then, we asked the authors to recommend books that have inspired and influenced them along the way. 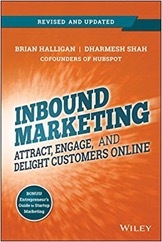 The result is a collection of top-notch modern marketing books that will perfectly complement a day at the beach, or in the backyard hammock. Think of it as leisurely learning: laying out and soaking in rays has never been so productive! 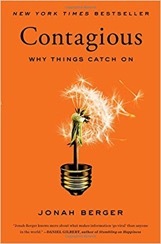 Attempting to manufacture viral content is a chronically recurring folly in marketing. 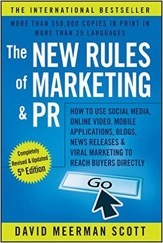 Without a true understanding of what drives social influence and word-of-mouth, you’re not likely to find success. 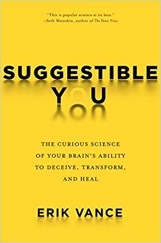 Berger spent more than a decade rigorously researching these very subjects, and he lays out his findings in this entertaining read full of examples and case studies. 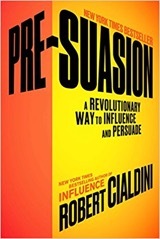 It has been more than 30 years since Cialdini first taught us the Psychology of Persuasion in his classic work, Influence. 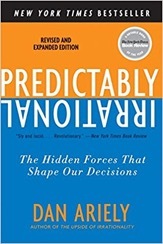 Now, he takes a different angle, explaining how the crux of a successful persuasive message is actually in the moments before you deliver it. By priming the recipient just so, you can pre-suade, setting the stage for a true change in mindset and perspective. 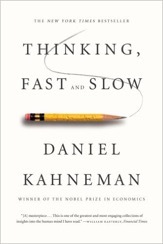 It’s great stuff from our generation’s defining voice in social psychology. 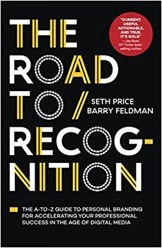 From A to Z, Feldman and Seth Price walk you through the tenets of personal branding, an imperative we as marketers too often overlook while focusing on our jobs and our clients. 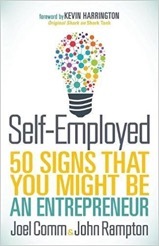 As Feldman puts it in prefacing the collection: “Today is the best day to develop your personal brand. Not tomorrow. Today.” Well, then, there is no time to waste. 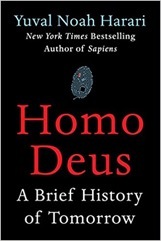 Luckily, this is a fairly quick and digestible read, so that shouldn’t be a concern. 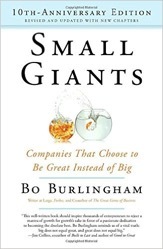 How can your company become the first that comes to mind when a person thinks of your industry or specialization? 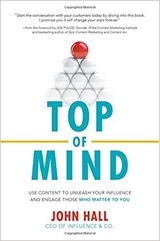 This is the formula that Hall seeks to unlock in his examination of best practices for developing a top-of-mind strategy — specifically through digital content. 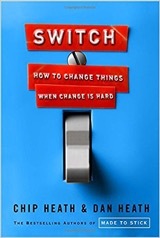 The insights are particularly relevant in our shifting hyper-competitive landscape, which he addresses head-on in the early chapters. Relatively speaking, starting a company is easy. The true challenge is in scaling up, and building the type of sustainable growth model that transforms a modest business into a juggernaut. 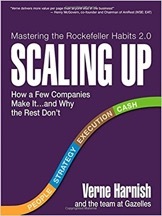 This is where Harnish sets his sights in the follow-up to his best-selling 2002 guide, Mastering the Rockefeller Habits. 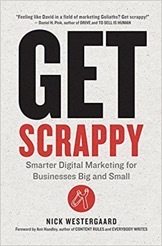 He organizes this series of tools and tips around four key decision areas: People, Strategy, Execution, Cash. If you shy away from big blocks of text, you’ll enjoy the format of this book, which includes plenty of lists, graphics, and charts. In today’s connected world, customers value trust more than ever before, holding the companies they buy from to a higher standard. For those most-trustable businesses that proactively protect their customers’ interests, from Amazon and Ally Bank to USAA and Zappos, the rewards are immense, and long-term. 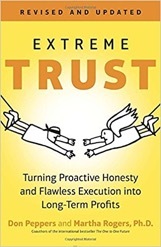 Extreme Trust highlights success stories from companies that get it, and provides a blueprint for developing that kind of trust with your customers. Using the story of how he turned his failing pool installation company into a sales powerhouse, Sheridan highlights the value of becoming an indispensable online resource for customers and prospects. 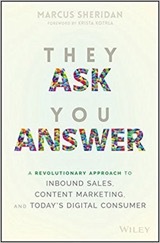 By formulating your content strategy around anticipating questions from potential buyers, and having the right answers, you can become their go-to authority and preferred brand. 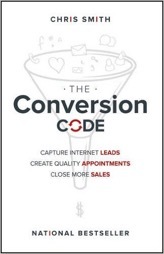 “The Conversion Code is a new blueprint for marketers and salespeople that shows you how to capture and convert Internet leads into closed sales at the highest rate possible.” The first sentence of Smith’s book pretty much says it all. Within, he lays out in detail the tactics required to generate leads and integrate technological solutions for a robust and fruitful pipeline. The alignment of sales and marketing departments is a primary directive across many companies these days, and Samantha makes this a central theme. 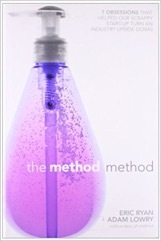 The pages are filled with advice that is not only inspirational but also applicable, backed by statistics and data. 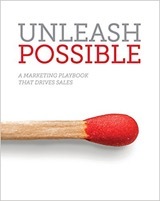 Samantha (along with co-author Katie Martell) challenges us to rethink many of the existing paradigms in B2B marketing. We are all familiar with the truism that it’s far easier and less expensive to retain customers than to acquire new ones. 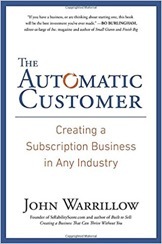 Warrillow zeroes in on the concept of a subscription economy with this universal guide to generating repeat business in virtually any industry or vertical. He covers nine subscription models and serves up numerous real-life examples of companies innovatively implementing recurring revenue systems. Webb starts out with the premise that “today, most customer experience programs are a disaster,” then goes about constructing a roadmap for businesses to change that. 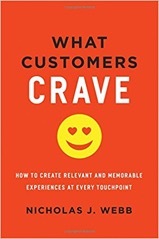 This manual covers each touchpoint in the customer journey and the steps brands can take to create happier customers — as well as higher profits — throughout. 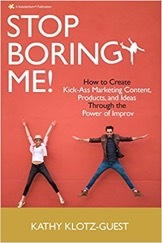 Kathy’s Book: Stop Boring Me! What is the No. 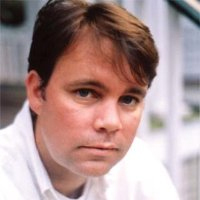 1 problem with most B2B marketing content? It’s too dull! In order to engage a reader, you need to capture their attention and interest. This can be challenging, and today the same old drab lifeless copy no longer cuts it with so much competing noise on the Web. 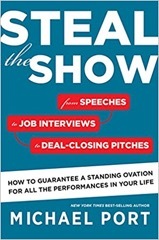 Kathy explains how to give your content a shot of “creativity, humanity, and fun” by applying the playful fundamentals of improv. Storytelling is her specialty and she spins some great yarns within the pages of this amusing and important work. Summer, winter, spring, or fall, you’ll never have a shortage of insightful reading when you subscribe to the LinkedIn Marketing Solutions blog.